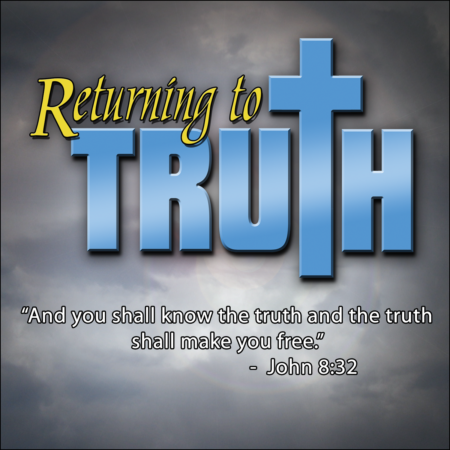 View cart “SPANISH: Searching for Truth DVD” has been added to your cart. 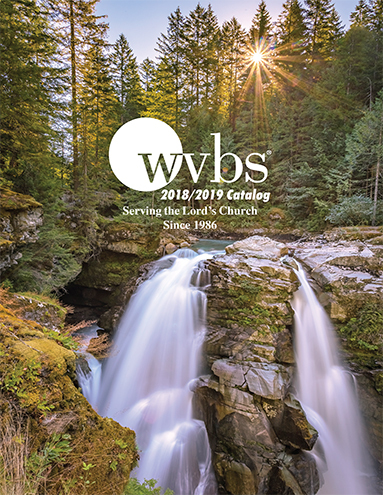 Request a free printed catalog of all WVBS products. 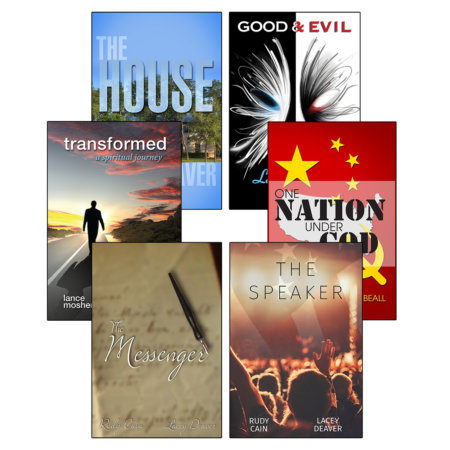 The New Testament is made of 27 books, each one offering a unique perspective on the life of Christ and Christian living. Through our reading and studying of these Scriptures, we can know and understand how God wants us to live, act, and worship Him. 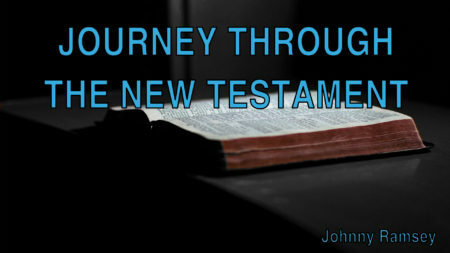 Join Johnny Ramsey in this program as he brings a masterful overview of many key New Testament books. 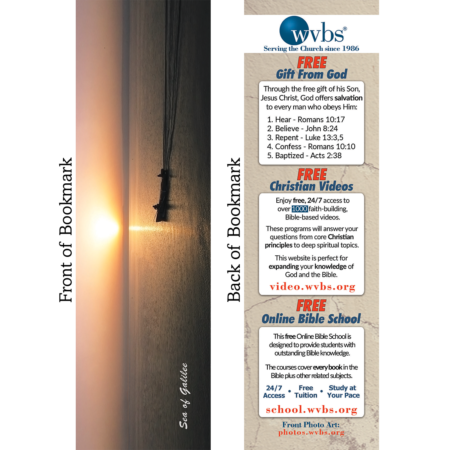 The program includes 9 lessons. 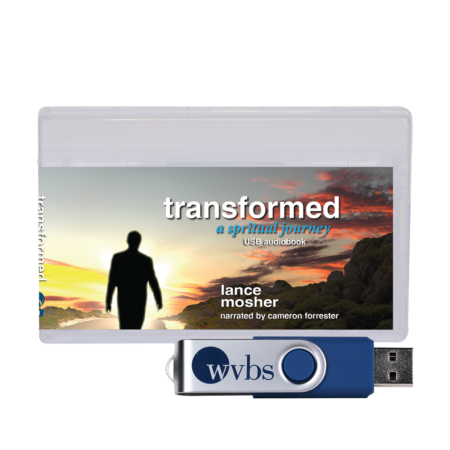 This DVD is designed to teach a wayward member of the Lord’s church about their need and responsibility to return to their first love before it is everlastingly too late. 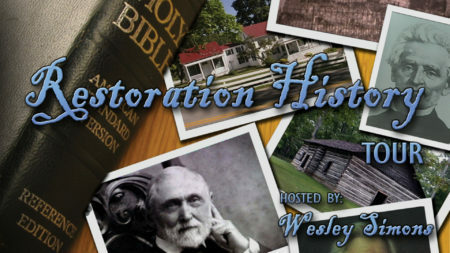 It is hosted by Jim Dearman and includes 2 lessons on 1 DVD. 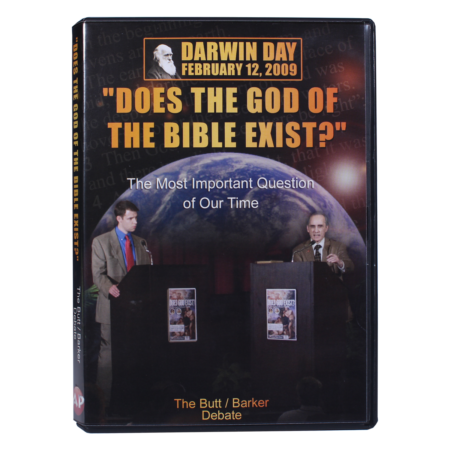 The DVD includes English Subtitles and contains the lessons interpreted into American Sign Language (ASL) by Michael Fehmer. 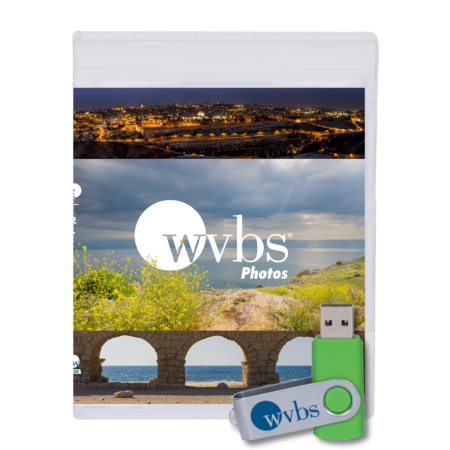 This course contains suggestions on improving any education program in six major areas. 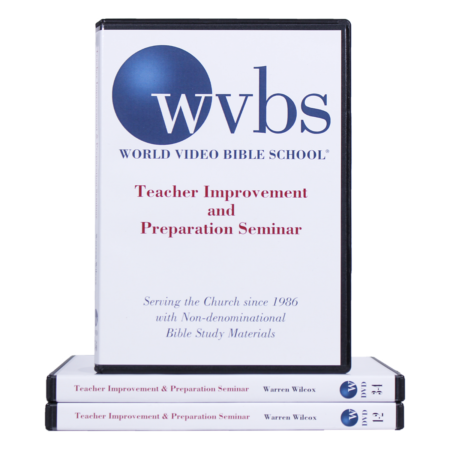 It is hosted by Warren and Carolyn Wilcox and includes 17 lessons on 6 DVDs. 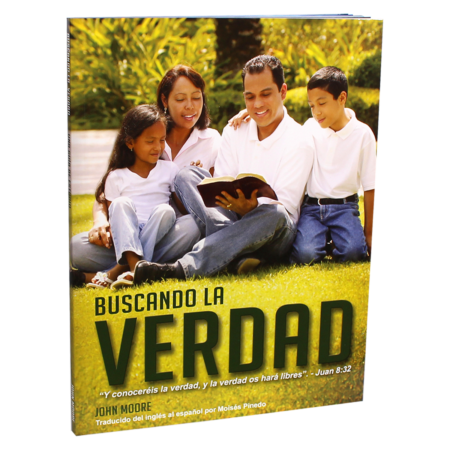 This study guide has been translated by Moisés Pinedo into Spanish from the popular English version written by John Moore. 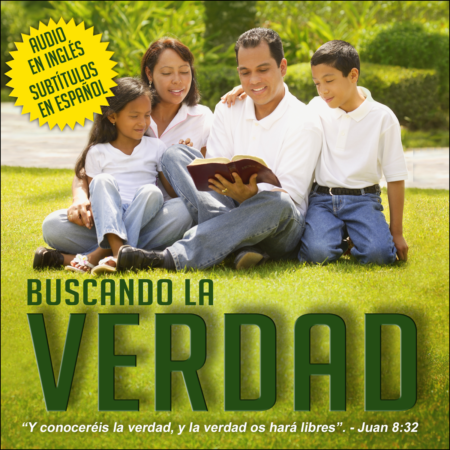 Similar to the English study guide, the Spanish text follows nearly word-for-word the Spanish subtitles of the Buscando La Verdad DVD.